Today I did the first session with Eddy who is a former Swedish team member in Greco Roman wrestling and by that also a Olympic wrestler. Eddy has set his goals on the MMA-scene instead of the wrestling and is a talanted fighter with a lot of experience from the wrestling. He now also has 2 professional MMA-wins out of 2 fights. To work with Eddy is a great experience, he is a worker and really puts an effort into the training when it’s needed. – World Champion 1999 (junior). 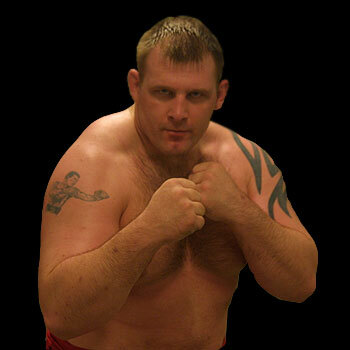 This entry was posted in Nyheter, Sponsring and tagged eddy bengtsson, greco roman, Sponsring, wrestling.